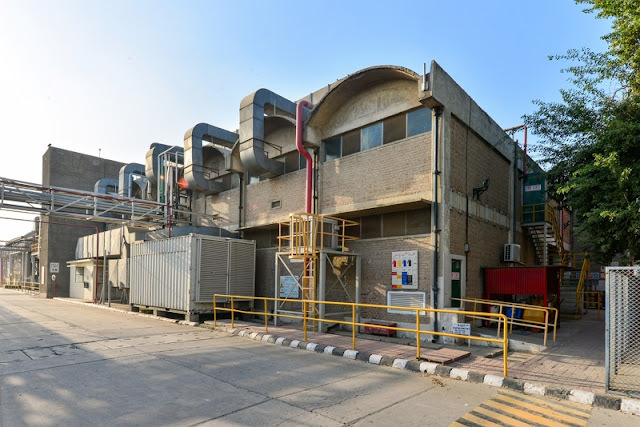 Customers in Pakistan now have direct access to AkzoNobel’s coil coatings following the start of production in Lahore – making the company the only local manufacturer of coil coatings in the whole country. Akzo Nobel Pakistan Limited has been supplying imported coil coatings since 2015, alongside a wide range of decorative and specialized performance products. Localizing the manufacture of coil coatings means that providing customers with premium products and services has now become easier, faster and more efficient. AkzoNobel Pakistan’s coil coatings business has a major share in International Steel Limited, the only producer of colour coated coil sheets in Pakistan. Coil coating is a continuous and highly automated process for coating metal before fabrication. The products are mainly used for building components and infrastructure, as well as consumer goods such as domestic appliances.